The DPUB Summit Europe 2019 encourages participants to exchange thoughts and views on technical and business innovations in the publishing industry. Talks, panels, and lots of demos. 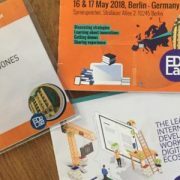 At this 2 day event, EDRLab aims to strengthen a true spirit of cooperation between professionals via talks, panels and lots of demos. 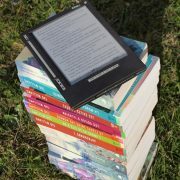 It aims to encourage massive adoption of open standards and software by the European publishing industry. Avneesh Singh, DAISY CTO, and Romain Deltour, Ace by DAISY developer, will both be speaking at DPUB alongside an exciting line up of international speakers.